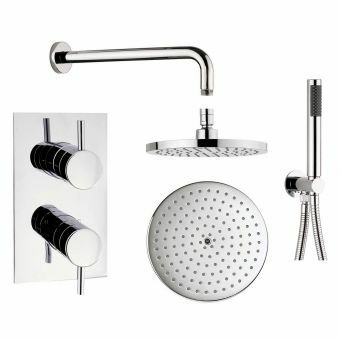 This chrome shower kit is ideal for a bathroom shared by multiple users because the shower head has an adjustable height setting. 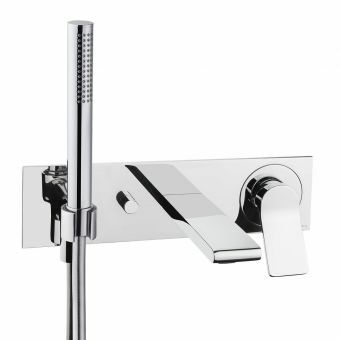 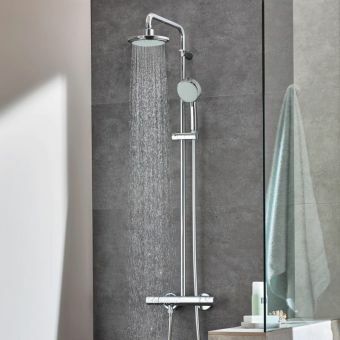 There are also four shower modes that are operated from a single control. 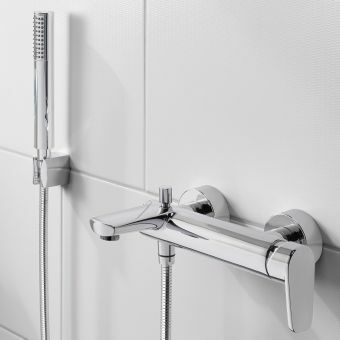 Fitted with a thermostat, this Mira Silver exposed valve shower controls the maximum temperature to prevent the user from being scalded. 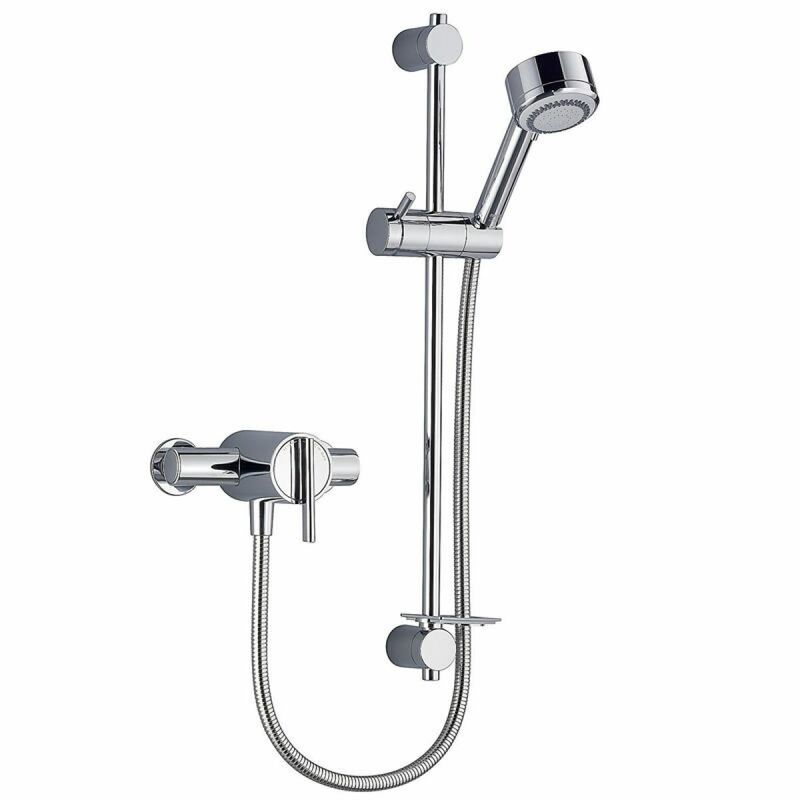 Plus, it is easy to change the filter, as well as manage the water flow and overall temperature. 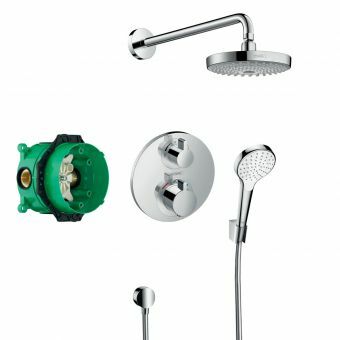 Built to last, this Mira Silver valve has an excellent spares service, so the shower can keep on running in pristine condition for years to come. 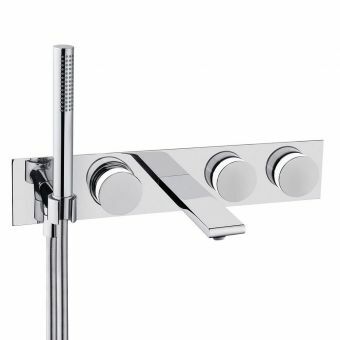 The chrome colour also goes well with modern or contemporary decor, and the sleek lines provide a bold accent to the whole bathroom. 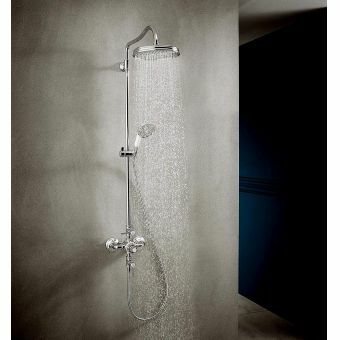 Installing this exposed shower valve is a great way to increase the luxury appeal of a bathroom.